You can remove a column using the removeColumn() method. The removeColumn() method takes 1 string argument and it needs to match field's name. 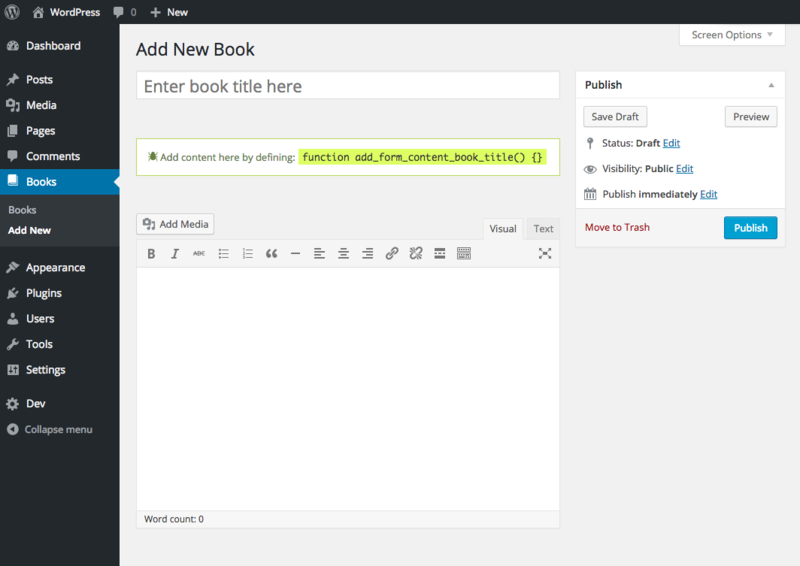 You can also set the WordPres post types REST API resource location using the setRest() method.